Many people feel that they are beyond help. They are just too broken. They feel that they have to live with the pain. This show is dedicated to helping you find your way out of your emotional, physical, and spiritual pain so that you can live the life you are meant to be living. 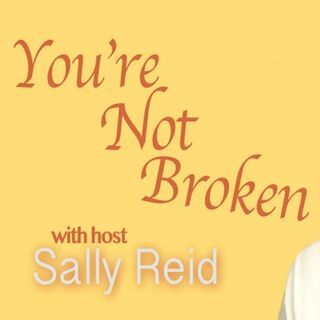 Your host Dr. Sally Reid is a Metaphysical Psychologist, Psychic Healer, and Medical Intuitive. She uses her gifts to see through space and time to the origins of your issues and helps you to energetically unwind the ... See More issues and ultimately heal. Everything is energy--let Sally's unique gifts help you to take control of your life.